What happens if a Fiat currency fails and how does gold play a part in all of this? 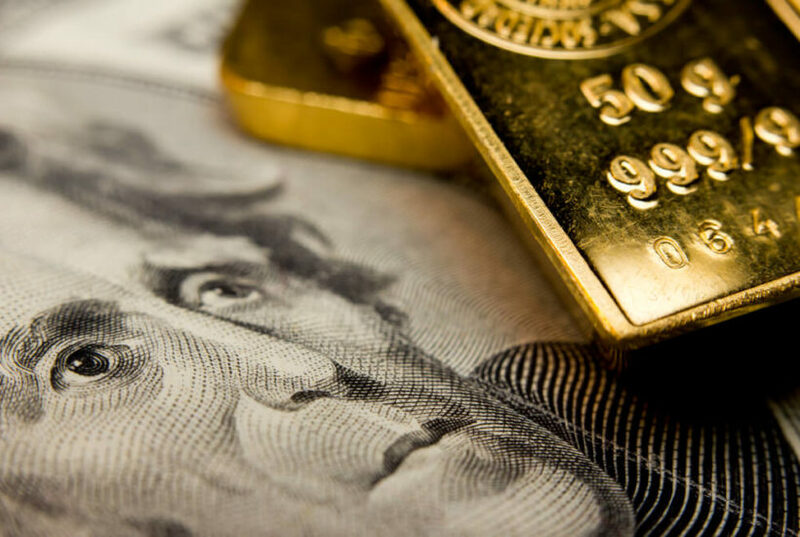 We know that Fiat currencies eventually return to their intrinsic value which is zero and therefore we take steps to diversify some of our wealth into other asset classes such as gold. So, the question we wrestle with is this: would gold really rocket or are there other solutions available should we encounter such a disaster, negating the need for gold? It may also be possible for governments and central bankers to put their heads together and just move on from the pound, the yen, or the dollar to another form of paper money in a seamless transition. 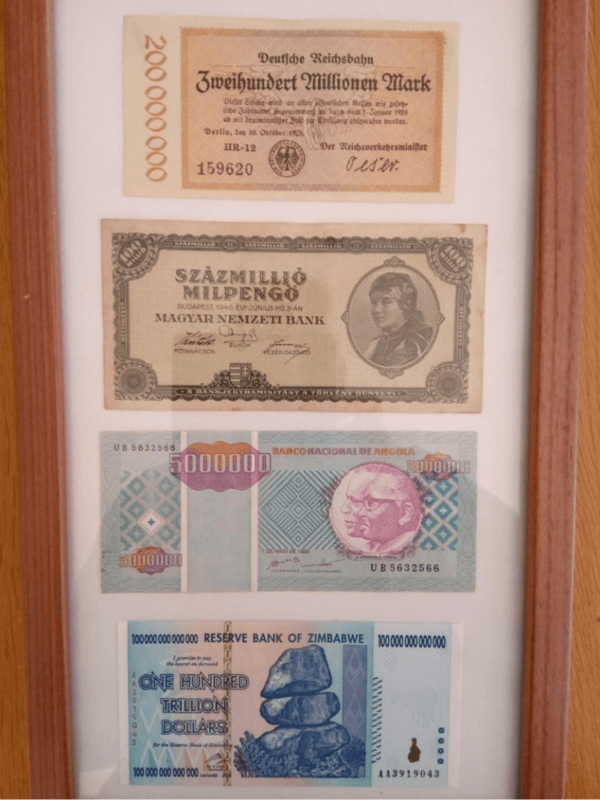 After all, we had the Emu before we had the Euro, and we had the Continental before we had the US dollar, so maybe in the event of a catastrophe with any particular Fiat currency it could be retired and replaced by a new currency and business would continue to be transacted as per usual. There are many reasons to invest in gold and its associated stocks, so do it in a positive frame of mind and not for ‘doom and gloom’ reasons, after all, it may never happen. Take good care as these are treacherous waters. We are a small group of investors who primarily invest our own funds in various trading opportunities. We first traded gold back in 1980 when our charts consisted of simple graphs updated manually on a daily basis for the calculation of moving averages, etc. These days you can find moving averages, stochastic, Relative strength Index, MACD and a multitude of other indicators at the push of the button. We are of the firm belief that it is the correct interpretation of these indicators along with a good understanding of the fundamentals and market timing that are crucial to sound decision-making. We trade only on the North American markets, as this is where we see the real action being based.